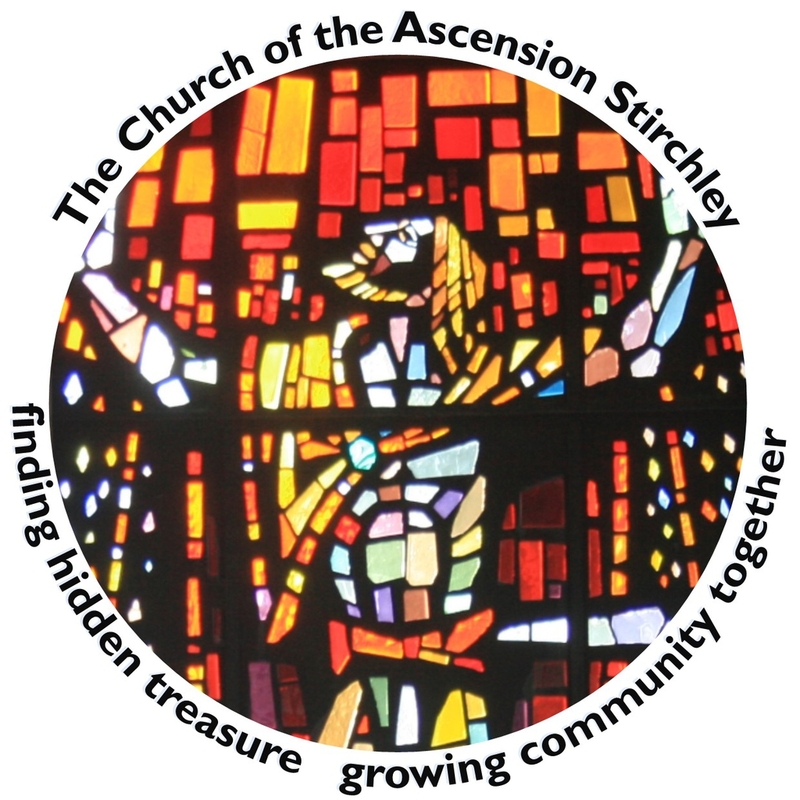 The Ascension is the Church of England (Anglican) parish church for Stirchley. 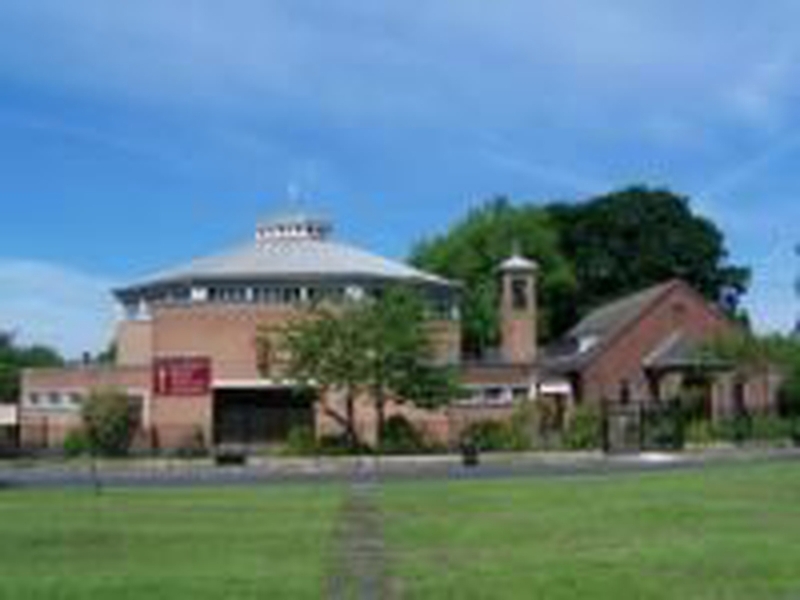 The church building is set in on the Pineapple Estate, not far from Highbury Park. Visitors often comment on the beauty of the building, its feeling of space and light, and its prayerful atmosphere. Our main Sunday service is modern catholic worship, with incense and vestments. We aim to be inclusive and welcoming. Service times are 9am and 1015am on Sunday (the later service being sung and with a sermon), and 10.15 on Thursday morning. Services are Common Worship Order One (modern language). We generally sing The Angelus at the end of the 10.15am service on Sunday. There is a more informal Family Service at 11.45am on the fourth Sunday of the month. Other activities include the Place of Welcome on Thursday mornings Youth Zone on Friday evenings in termtime, and the 'Natter Club' for the over-50s on alternate Thursdays. You are very welcome!